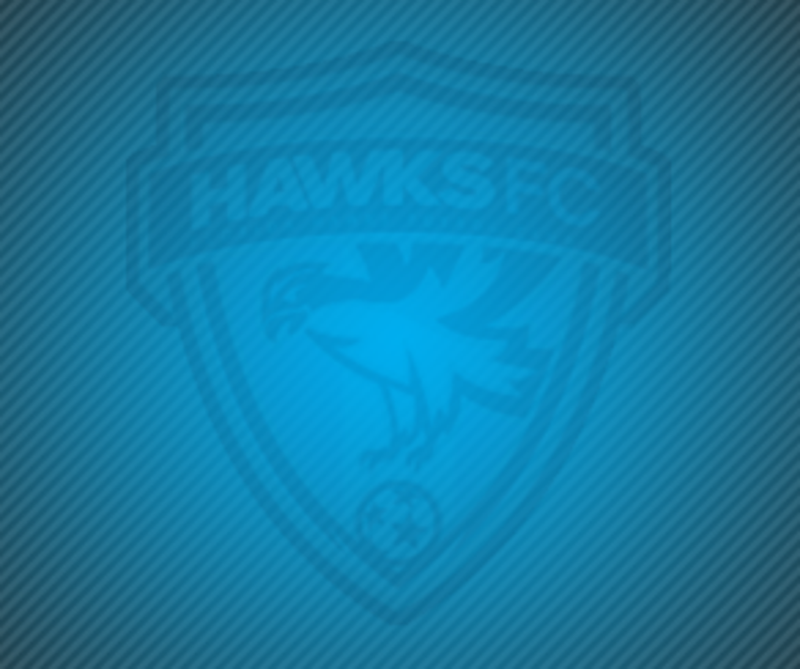 Florida Hawks Futbol Club was founded in 2008 to enhance the FishHawk Ranch Community and surrounding areas by providing a fun, safe and positive environment to play soccer. Florida Hawks Futbol Club is set up to develop great people by teaching life lessons on and off the field. The club provides leagues for every type of soccer player, to ensure safety, fun, and youth development on and off the field. The Florida Hawks Futbol Club offers several soccer programs: In-house recreational program, TARSA program (recreation 12U+), competitive program and adult league. The club is located in Lithia, Florida off of FishHawk Blvd., next to the FishHawk Ranch communities, inside the Fishhawk Sports Complex. Subscribe to our Florida Hawks mailing list! To receive text alerts for field status, you must sign up through this link to Rained Out, even if you previously signed up on our old website. Click here to get any Dinomites gear! Online ordering for Hawks FC Soccer programs open periodically throughout the season. Look for emails for when the store is open and closes. Florida Hawks FC loves our Parents & Volunteers! We coordinate their good work with the help of SignUp.com -- FREE and easy signups and scheduling save time and make it easy to organize all the people & things that help you make a difference in our communities, leagues and schools. Take a tour today at www.SignUp.com.